I Wear Purple - Be Glossy In and Out! In this post I presented to you the dress received by brunette Lala. With the kindness of the Edressy I got myself a dress as well. 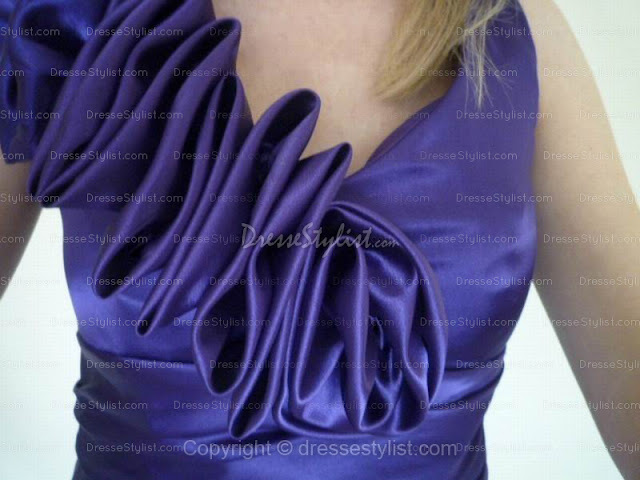 Now it is also called DresseStylist. 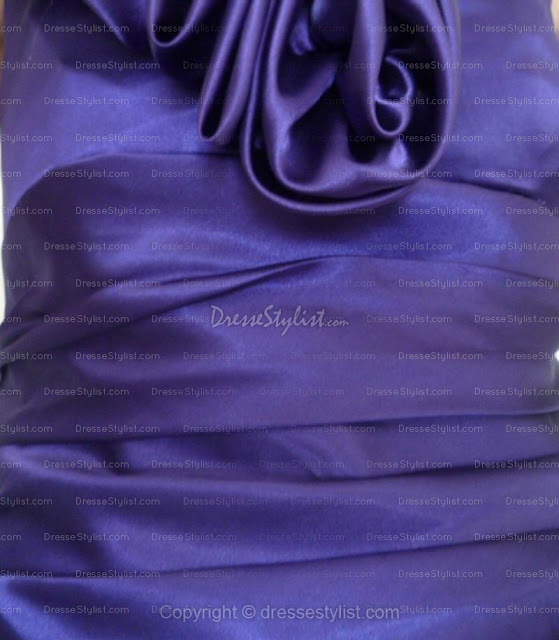 The dress has purple color although in the picture appears to be blue. I am very happy with the quality of the product and I highly recommend this company for any important event in your life. Did you try Edressey/DresseStylist products so far? What you think about my dress? I dearly wait for your comments. Pretty and the colour suits you, xoxo. Lovely color if the dress... Xoxo V.V. Purple is my favorite colour and as I can see, it 's so nice on you!!! Gorgeous dress. I can see the purple, actually. So pictures turned out better than you thought. I like when dresses are tailored to my measurements. After having kids, body parts shifted a little. nice dress and amazing color! gorgeous dress and I love the color!